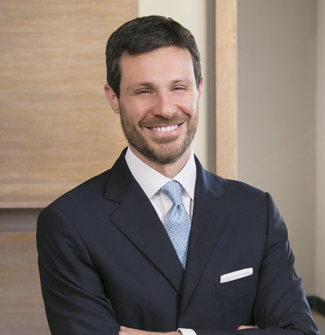 Raul Ricozzi is an Italian qualified lawyer and a partner in Orrick's Rome office. He is a member of the Banking & Finance Group. Raul has 20+ years experience in project financing, leveraged, asset and shipping financing, debt issues (with a particular focus on "green bonds"), and securitisation, mainly acting for banks and underwriters. He has worked on cross-border transactions in many countries, including in Africa. Raul spent one year (2005) in Orrick's Structured Finance group in New York, working mainly on cash and synthetic CDOs and RMBS transactions. He was also a visiting lawyer in a leading Italian law firm in Brussels (Belgium) in 2000, having been chosen by the University of Rome, "Tor Vergata," for the "EU Leonardo da Vinci" scholarship. In 1994, Raul attended one semester in "Johannes Gutenberg Universität" of Mainz (Germany) through an EU "Erasmus" scholarship.